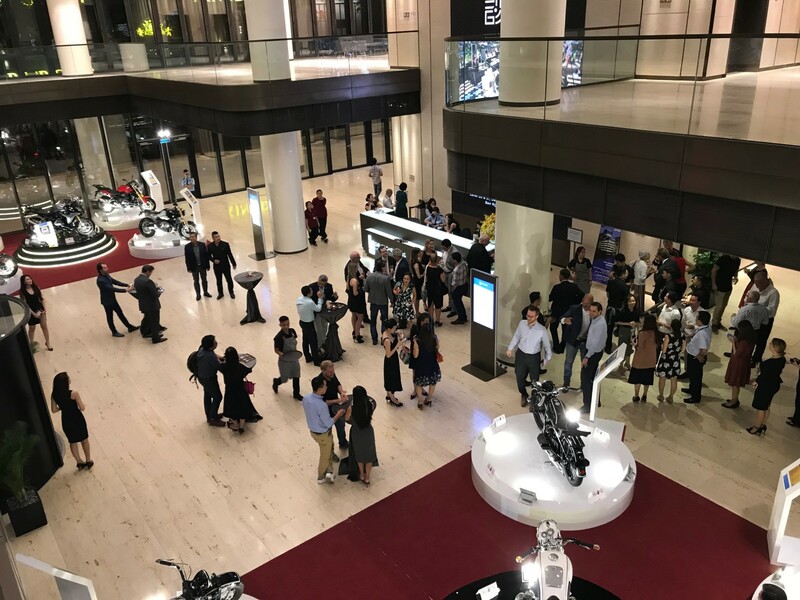 VIP Preview – Wine & Cheese Reception at Deutsches Haus HCMC on April 10th (Tuesday) for the exhibition of 100+ years of German Precision - BMW motorbikes now and then, presented by Colliers International, exclusive marketing & leasing agent & facilities management of Deutsches Haus HCMC. 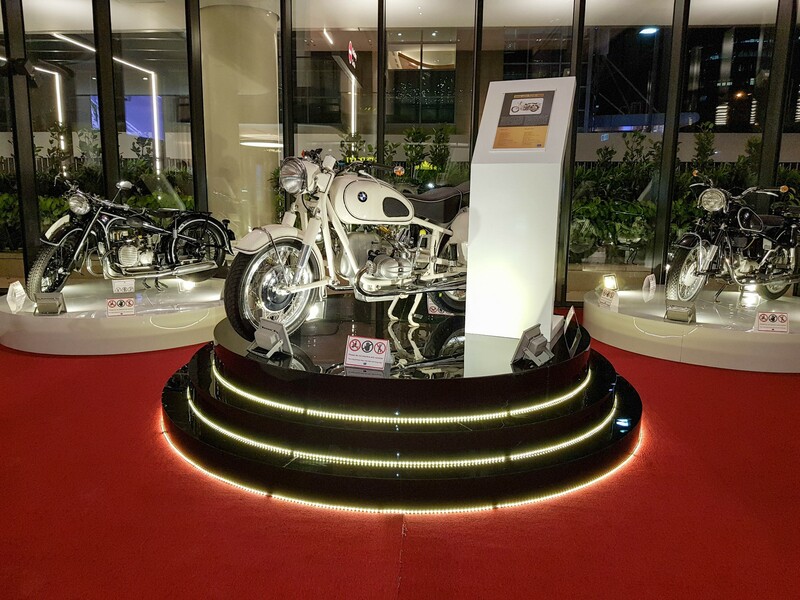 Taking you through the time tunnel, five BMW antique bikes dating as far back as 1931 from a private Vietnamese collector will be on display for the very first time in Ho Chi Minh City, together with five of the newest models from another Vietnamese collector. 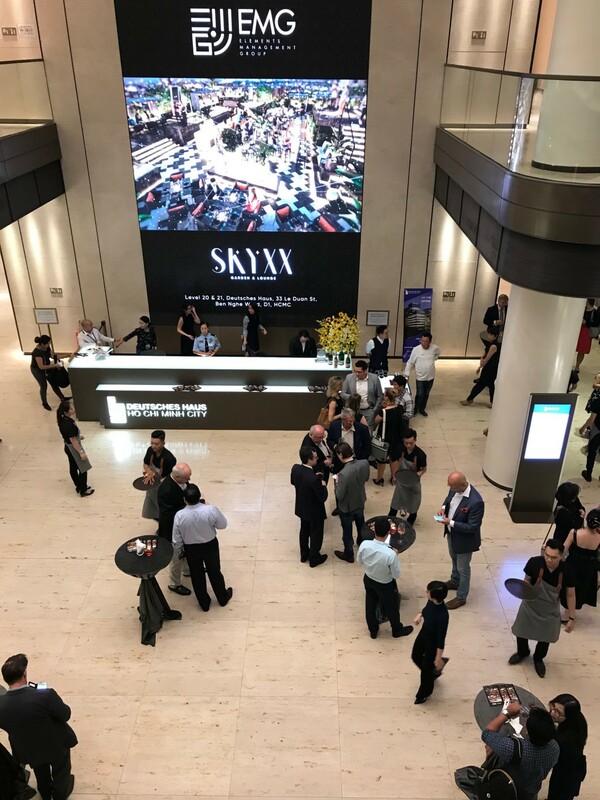 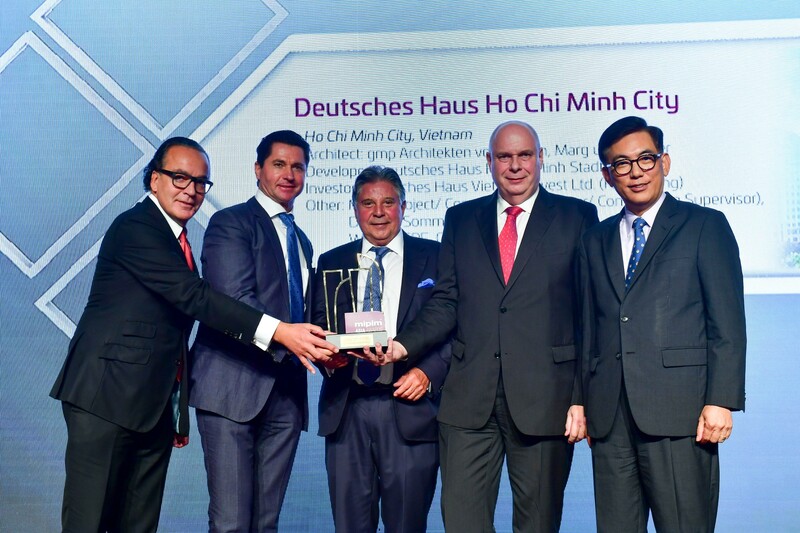 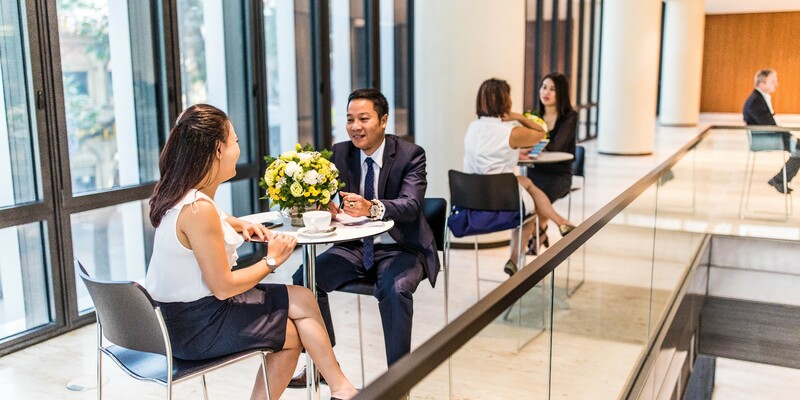 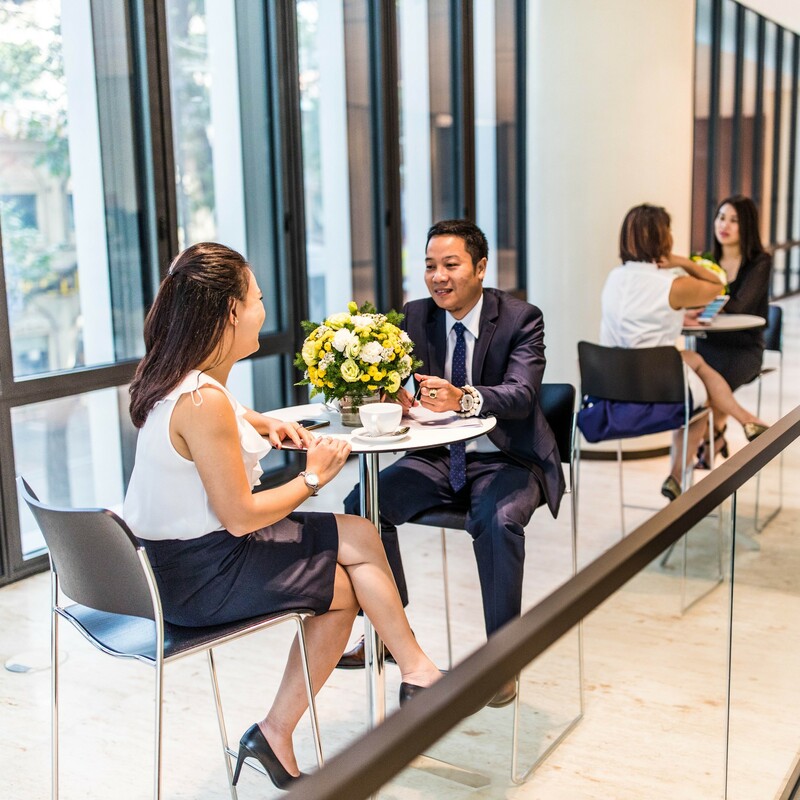 Join us for a preview before the exhibit is opened to the public from April 11th to 18th and for a chance to a guided tour to the newest landmark in Ho Chi Minh City central business district, the Deutsches Haus HCMC.